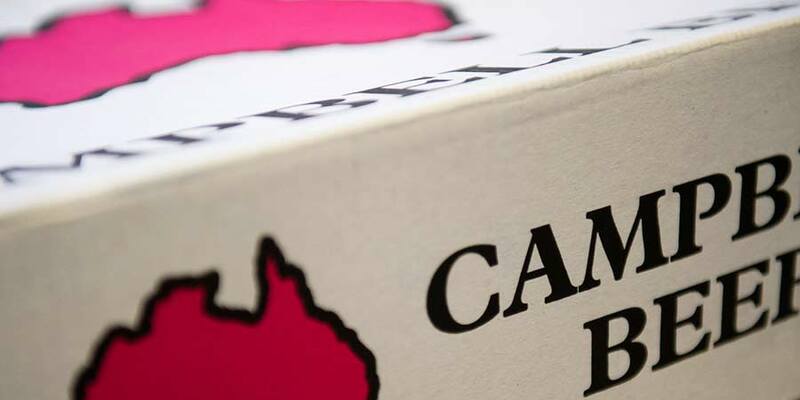 Campbell Foods are food export experts, servicing many clients for over 20 years. 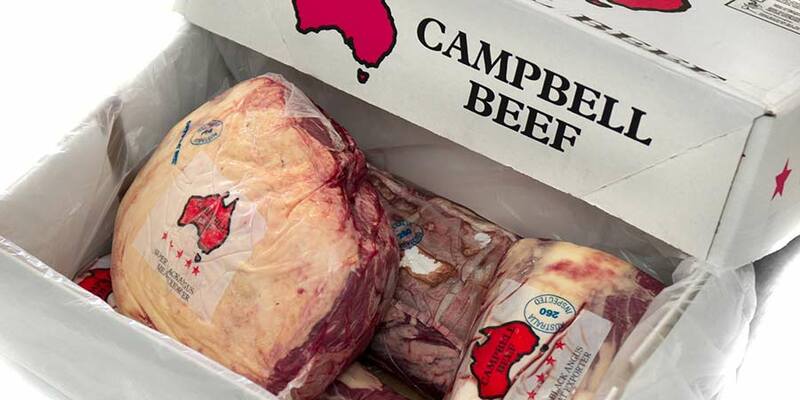 Campbell Beef is a highly regarded exporter of highest quality (five star) Australian beef. Our Export Team can consolidate air or sea shipments for your company, direct from Melbourne, Australia with regular shipments to world markets. We can consolidate foods for export, such as seafood, dairy, gourmet & organics and other Hotel and Food Service Supplies.